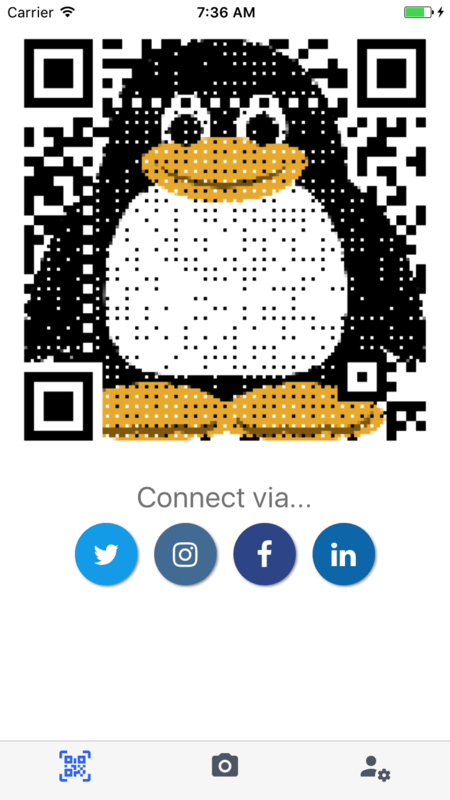 Scan a someones connection code when you meet them, to add them on all of your social media! Don't want to add them on every service? 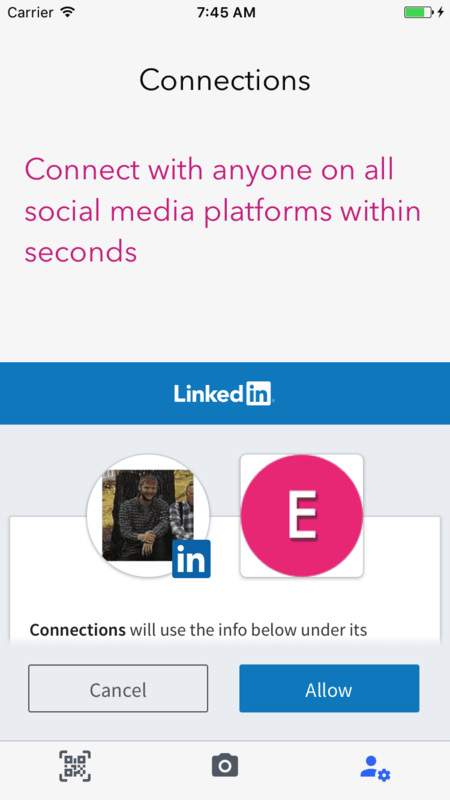 Just select which social media services you want to connect on with the click of a button. 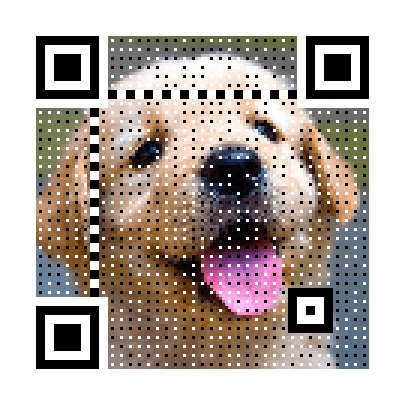 Get your own customized QR code, complete with your face, favorite animal, etc! 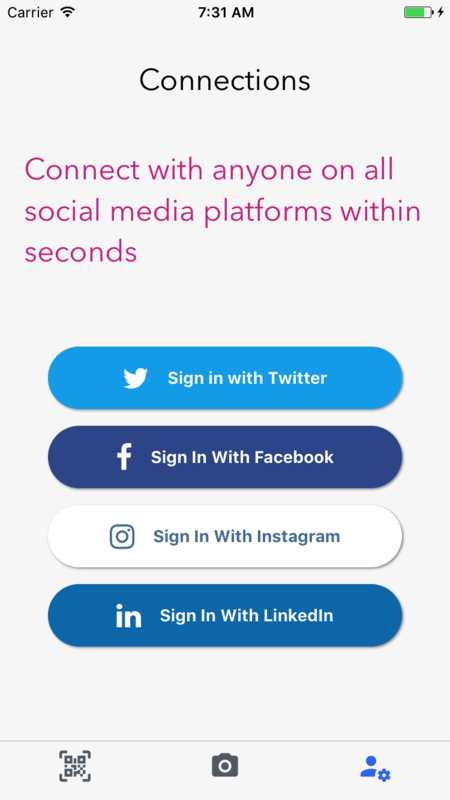 Add all of your social media accounts with easy to use logins. 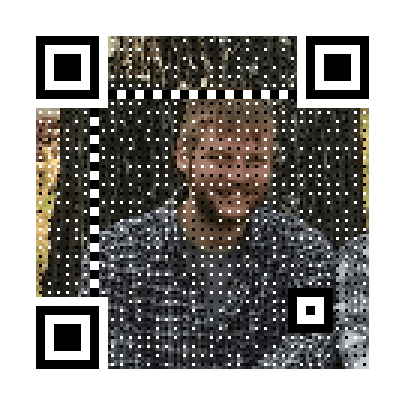 Checkout the README on GitHub for more info!